The Museum of World Treasures (MOWT) is excited to announce the hiring of Crystal Neihoff as its new Development Director, who joined the team as the organization is about to kick off its 15-year anniversary celebration. Ms. Neihoff, a native of southeast Nebraska, is a 2004 graduate of the U.S. Naval Academy. After receiving her commission into the United States Marine Corps, Ms. Neihoff served as an aviation command and control officer for eight years executing two overseas deployments in support of Operation Iraqi Freedom. Shortly after receiving her Master's degree in campaign management from George Washington University, Ms. Neihoff left the Marine Corps to pursue nonprofit and political campaign work. She has worked with a variety of nonprofit organizations and most recently served on the Board of Directors for the Phoenix Patriot Foundation, a nonprofit dedicated to helping severely wounded veterans. “We are excited to have Crystal on board, as she brings experience in both fundraising and leadership,” said museum President Mike Noller. In addition to her 12 years of leadership experience, Ms. Neihoff is currently pursuing her doctorate of education in leadership from Creighton University. 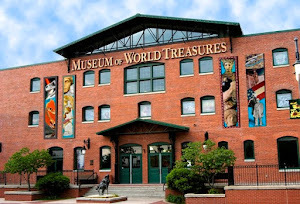 Ms. Neihoff’s hiring is a part of the Museum of World Treasure’s strategic plan to grow the Museum into a cultural highlight for all who visit the city of Wichita. Already ranked in the top five of things to do in Wichita by TripAdvisor, the MOWT hopes to be number one by 2017. 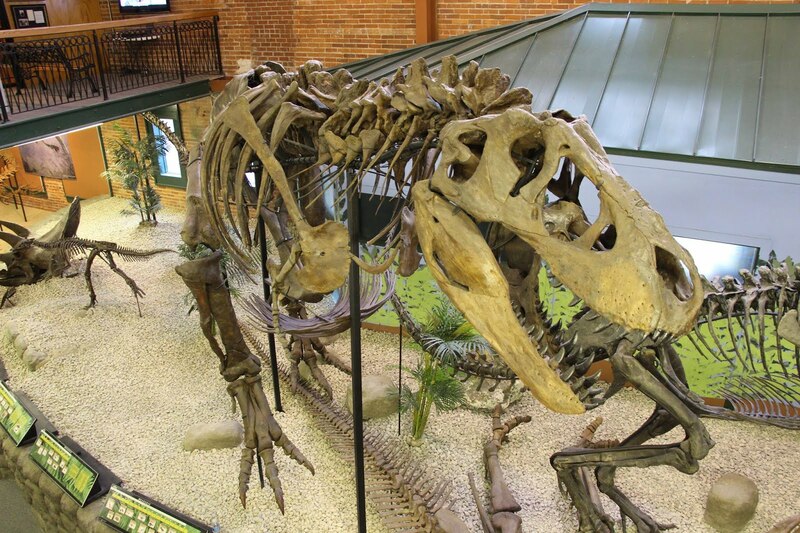 “Over and over again I hear from Museum visitors how wonderful and unique this place is, and yet when you talk to local Wichita residents they may have not ever visited. My goal is to change that. We have something special here, and I’m excited to be a part of this team,” said Neihoff. Originally founded in 2001 by Dr. Jon and Lorna Kardatzke, the MOWT is a nonprofit organization that exists only with the extensive support of its volunteers, members, and donors. About to embark on its 15th year in operation, the MOWT is in the planning stages for extensive remodeling, designed to increase the museum’s ability to provide educational opportunities for children and adults alike. Please join us in welcoming Crystal to the team!